This is a fairly easy model to build and features all the characteristics you would expect to find on a pair of scales. It sits on a base that can carry Supermodel No. 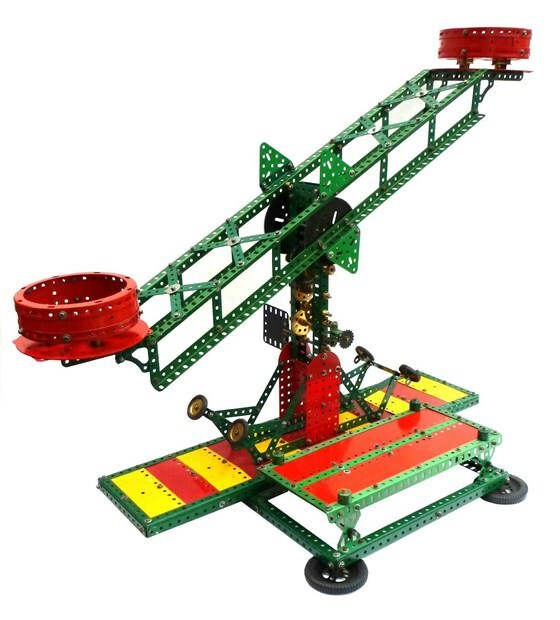 56, the Meccano Beam Engine.